Looking for a place to get away? Whether it's a church picnic, baptism, youth retreat or corporate outing, Camp Fireside has customizable options for your next retreat or event. 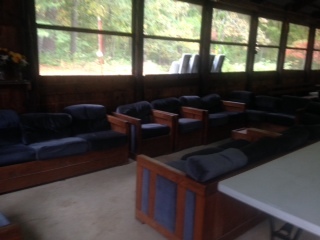 Your group can choose to stay in our rustic style cabins, camp out in tents, or stay in family style cabins. 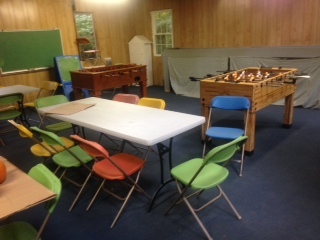 You can rent our kitchen and make all your own meals or have our chef create a custom menu just for your group. 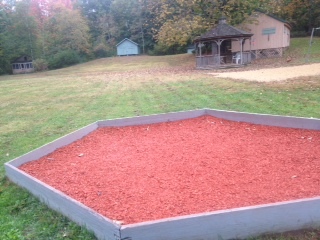 Enjoy a stroll through our acres of hiking trails, climb the rock wall, relax at the beach, and warm up by the campfire. 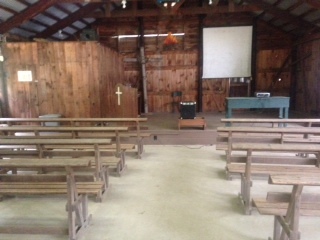 You can also use our chapel to lead worship and/or teaching sessions. There is truly something for everyone! 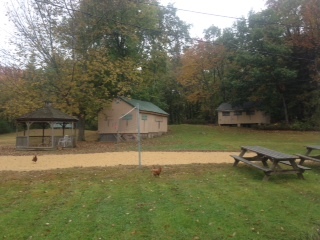 Retreats are available from May to October. 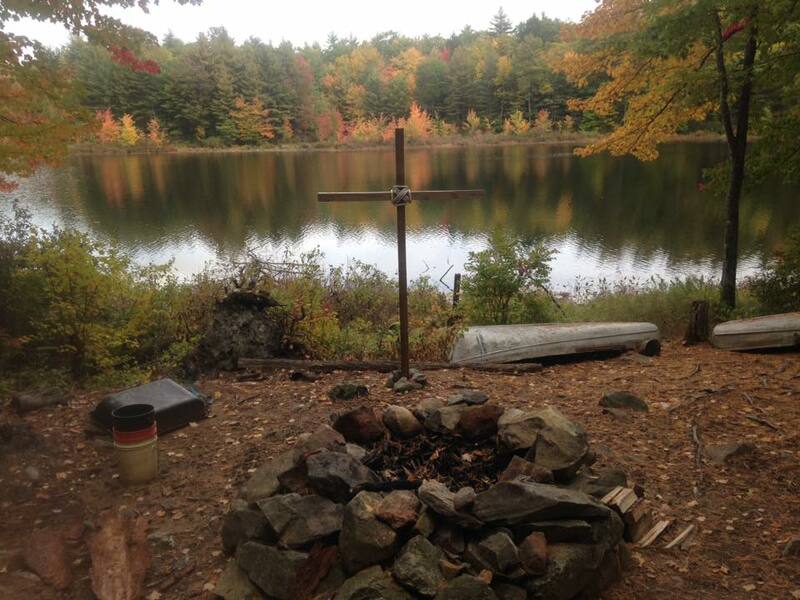 For questions or information about planning your next retreat or event at Camp Fireside, contact roblyons@fireside.org or call the office: 603-332-1701.